In this spontaneous, email-based interview, we looked at how Mission Church is using digital tools to connect with people in an authentic way. Mission Church in Ventura, CA offers practical Bible teaching and authentic worship in a creative, welcoming environment. Tommy Carreras is their group director. He also coordinates the new guest connection process. 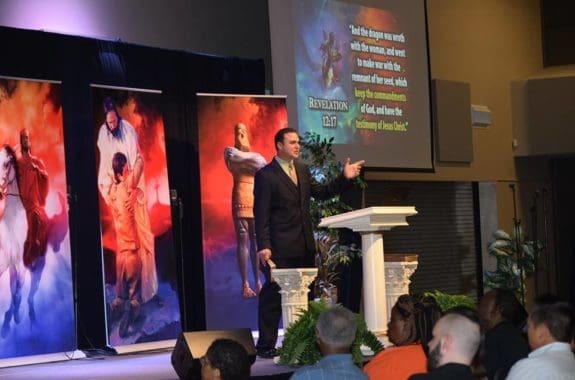 Tommy’s vision is encouraging people to connect both with God and each other. Tommy gets people and what effective communication should entail. Here’s what they did up until to (July, 2017). Mission Church’s visitor follow-up process looked like this: They would handwrite notes with gift cards for new guests. Inviting conversation was via email. Volunteers personally emailed every guest each week (average 20). The emails came from Tommy’s email account to give it a more personal and less ‘email blast’ feel. The read rate was about 40% as far as they could measure it. The conversation rate (i.e. someone actually replied to an email) was 3-4%. 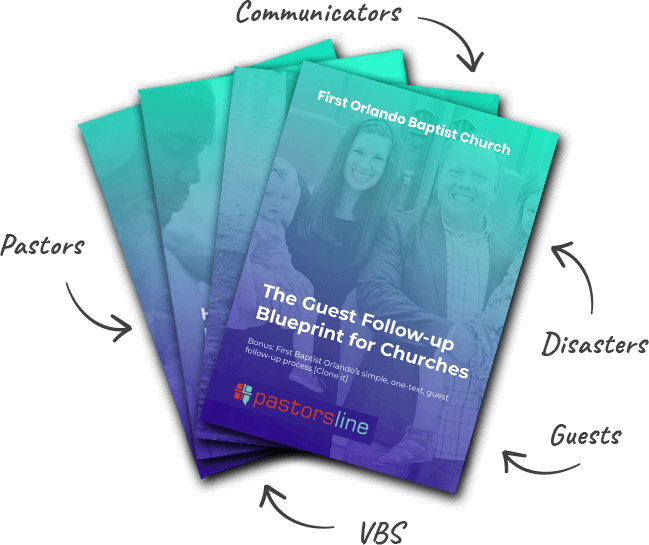 Mission Church chose to add PastorsLine to their communication platform. 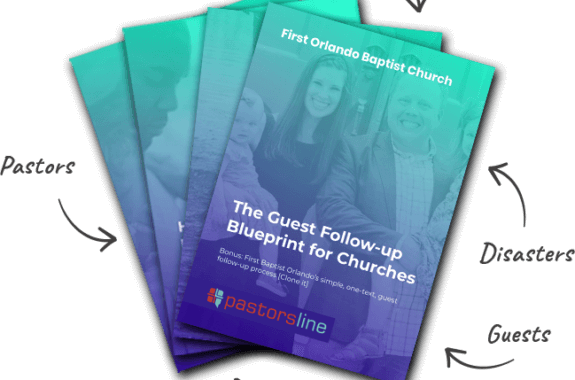 Without solicitation, Tommy reported that PastorsLine has totally changed his workflow and cut the church’s administrative load by roughly 75%. He says that as a result of just the welcome process, the read rate has gone from 40% to over 95%. The change in the conversation rate is also mind-blowing: from the previous 3-4% to the current 40%. Now, Tommy connects with people in real conversations just days after they first visit church—also, people have his ‘personal number’, allowing them to get a hold of him or someone on his staff whenever they feel a need. Overall, Tommy assesses a 10X increase in Mission Church’s ‘personal factor’. Mission Church is overwhelmingly pleased with how PastorsLine has transformed their ministry’s communication status. When I asked Tommy if I can used his comment to share with other churches, he emphatically extorted, “Use it however you'd like, I really do stand by it! It really does foster relationships—I have met so many people on Sunday now that can walk up to me and say, ‘Hey it's me! We've been texting!’ ”. This is 100% why we coded PastorsLine around the idea of cultivating relationships. 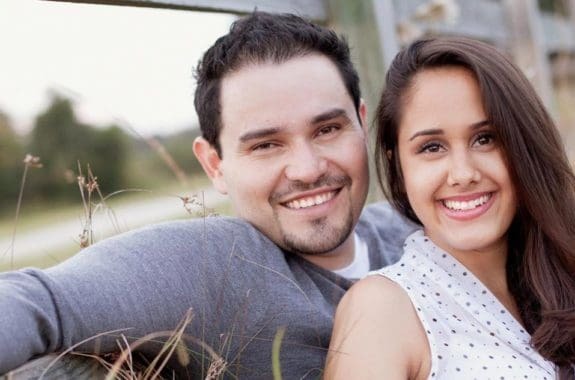 We are excited to share Mission Church’s happiness in connecting with more people in God’s work.